This entry was posted in News and tagged inventory, products on April 8, 2018 by dlvadm. 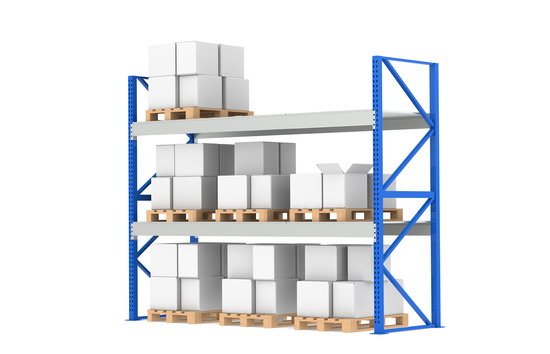 At Delivrd, it is our goal to provide the best inventory & order management solution for small-medium businesses, so they can focus on what matters – their customers, and not on endless Spreadsheet maintenance. Upload images for your products from your computer – just click on any image of a product in any page and select the image file for that product from your local computer. 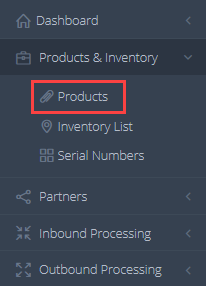 View inventory from products list page – you no longer have to visit the inventory page to view product inventory, it’s visible from the products list as well. 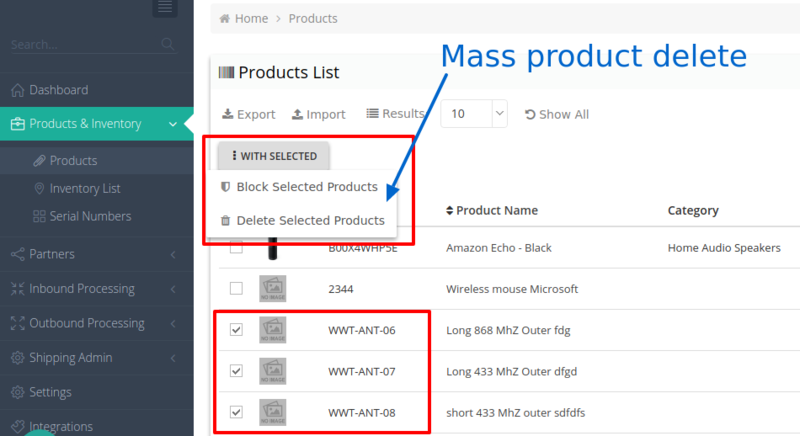 Mass products delete – mark as many products as you like from the products list page, and from the multi select menu, you can delete all of them, with one click (as long as no sales order purchase orders exists for them). This entry was posted in Delivrd HowTo and tagged products on January 18, 2016 by delivrd. 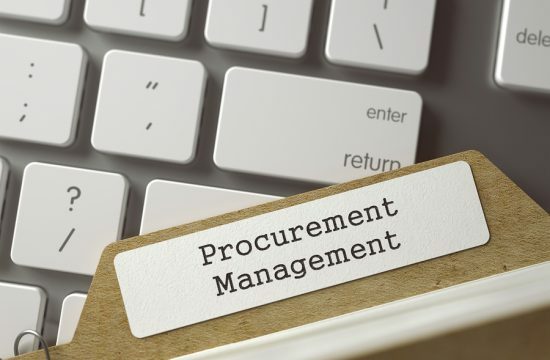 In order to make Delivrd the best inventory management and order fulfillment software, we drive our product development from our user’s feedback. And your voice was clear: you need the ability to create your own product categories. And now it’s here! We look forward to getting more feedback from you. Vote in our polls (look at the right bar of this page), or use the Feedback page (again, look right for the green button or click here) to let us know what we should improve in Delivrd. 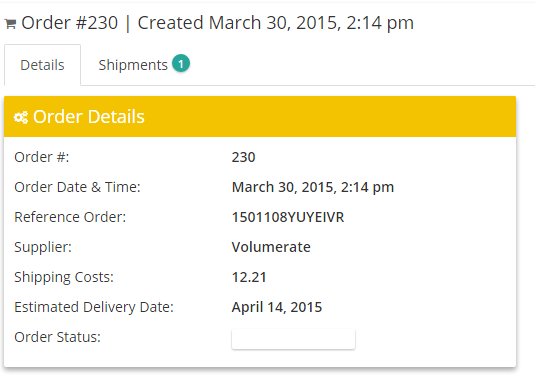 This entry was posted in Delivrd HowTo and tagged products on August 16, 2015 by delivrd. This how-to guide will explain how you can import new products into Delivrd, the free online inventory management and order fulfillment solution. When you first start using Delivrd, before you can start processing orders (inbound and outbound), you first need create new products. You can create new products manually, but if you have many products, it’s a lot easier to import products from a text file. Also, you might already have all your products data available in another system (perhaps your shopping cart app has some product information). You might be able to export your product data from that application and then import it into Delivrd. 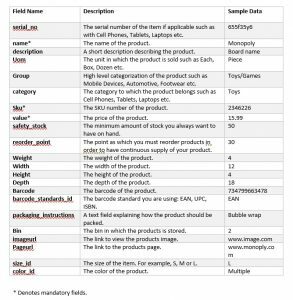 In order to import product data, you need to create a CSV file with all product information. 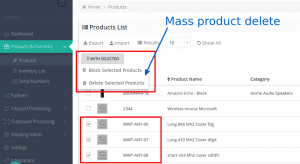 Each product will have its information in a separate line in the CSV file. The import file must have the structure explained below. If the structure is not exactly as explained here, Delivrd will not be able to create the products correctly. 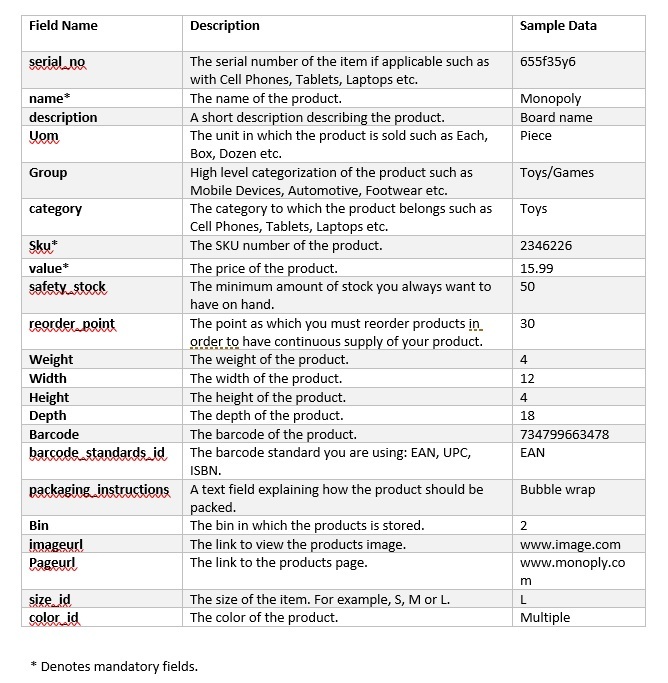 Line no.1 – this is a header line, meaning – it does not contain any product data, but rather the name of each field in the import file. This line is not imported into Delivrd, and its purpose is to make it easier to understand the content of the imported data. Lines no. 2,3,4 etc. – these are the lines which contain the actual product data. Each line must have all data fields(currently, a total of 21 fields). Some fields can be empty, while other fields are mandatory and must contain a valid value. Here’s a table that describes the fields that should be in the import file, and some of their characteristics. The best way to understand how a products import file should look like, is to just click the link below – sample file will be downloaded. 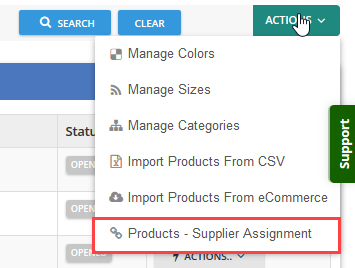 You can use it as a template to create your own products import file. This entry was posted in Delivrd HowTo and tagged inbound, order, products, replenishment, sku, supplier on May 10, 2015 by delivrd. 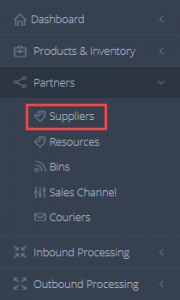 In our last tutorial, we explained how you create replenishment (purchase) orders in Delivrd. 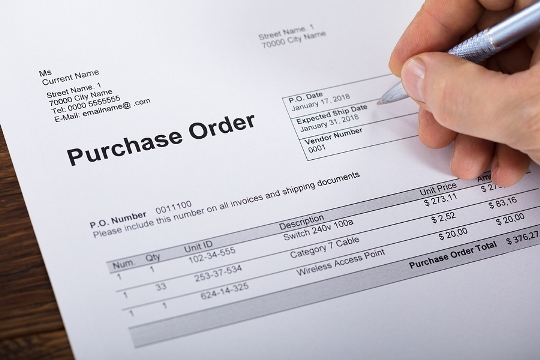 We will now walk-through an example of a real replenishment order I created to order some products I sell on eBay. 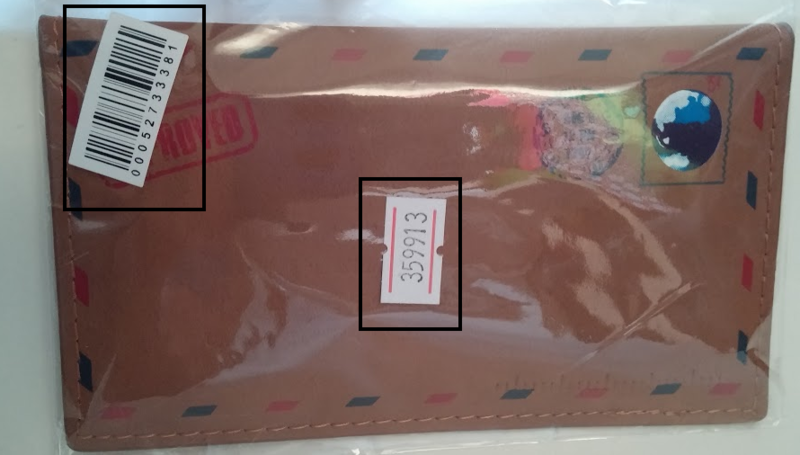 When we will walk-through receiving shipped products from a supplier, I will explain why these labels are so great, and actually worth the extra $$ I pay VR. But first thing first, we need to create a new replenishment order. In the example to follow, I purchased 2 products: Glossy screen guards for iPhone 4 and protective back-cover for iPhone 5, totaling 45 pieces. Important things to notice are the Order # , in the top left corner of the screenshot, and the SKU numbers. I will use VR Order # as reference order number in Delivrd, and any time I will need to lookup that order I will use the Order # as a search term. 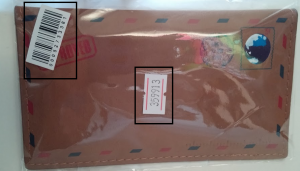 SKU’s, as you might have notices so far, are very important in Delivrd,as they are used to uniquely identify products. When I created the two products in the order, I’ve used the SKU’s that VR uses. I could have basically used any unique number for an SKU, but since VR already manages SKUs, and even labels products with those SKUs, it makes sense to use VR’s. The order # (230) is the order number that Delivrd has assigned to this order. The reference order number is VR’s order number. Total shipping costs for this order were $12.21. I estimated that the products would arrive mid-April, but that was just a guess. Once the order have been created, you can change any details you want, including removing/adding new lines. After all order lines have been added and changes completed, the replenishment order should be reviewed and released. What happens next is, I usually wait a couple of days until VR ships the products. When that happens, I get a tracking number from VR. I then create an inbound shipment, to keep track of the order’s shipment.